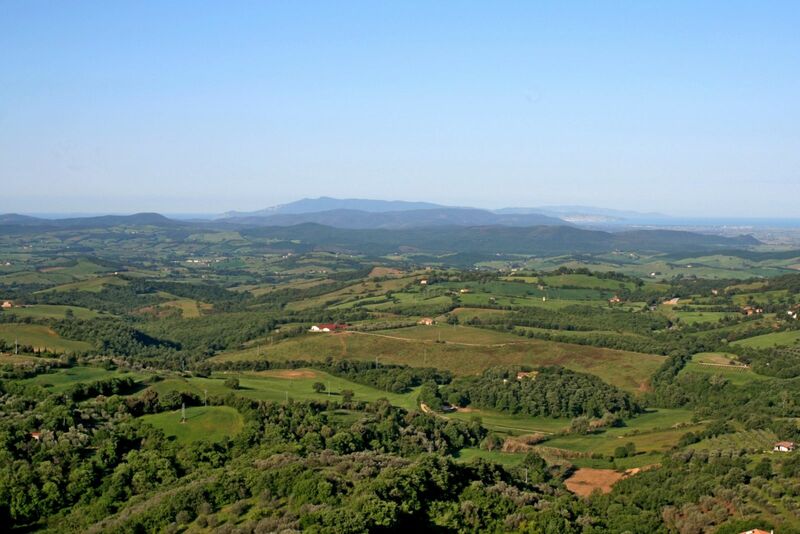 Manciano boasts a territory that extends for much of the Maremma. The town, nestled on a hill, watches over the immense countryside dotted here and there with quaint medieval towns, nature trails for every kind of outing, spaces to relax and interesting museums. In Manciano, the wind blows from every direction, just as the town boasts views in every direction, from the Amiata to the Argentario to the islands in the Tuscan Archipelago. At the centre of the village is the Cassero, an imposing 12th-century fortress that has been the town all since the era of the Grand Duchy. Today, its rooms are home to a museum, with a collection of history and art, and its tower, even if it’s been rebuilt, vaunts an incredible view. It’s known that the origins of Manciano and the settlements surrounding it are definitely ancient. There are many archeological sites that attest to the history of this area, and a lot of artefacts are still being discovered today, which have been moved to interesting museums. One of these is the Museum of Prehistory and Protohistory. Here, what’s ancient becomes contemporary, thanks to the use of interactive tools, like 3D reconstructions and augmented reality, bringing visitors on a journey millions of years back in time. Such Indiana Jones-like experiences don’t end here, because in the area around Manciano there are even Etruscan and Roman ruins, like Poggio Murella, Poggio Capanne and the Puntone Necropolis, with 40 tombs. To call the small towns around Manciano hamlets doesn’t do them justice: each one of them is unique and worth a visit. Montemerano, for example, with its piazza del Castello and fairy-tale-like atmosphere, is known around the world. Its distinct medieval appearance envelopes it in mystery and has earned it a place on the list of Most Beautiful Villages in Italy. Then there’s Marsiliana, an ancient Etruscan town, where visitors can go to the Farming Museum, part of the Tenuta dei Corsini, boasting a display of industry tools, furnishings and clothing that highlight the life of the agricultural company in the 1800s. Another town worth seeing is Saturnia, also ancient in origin, though it’s now known for its famed hot springs. The sulphurous waters bubble to the surface at 37.5°, offering moments of relaxation, especially at the Cascate del Mulino, with natural outdoor pools that attract visitors from all over the world.